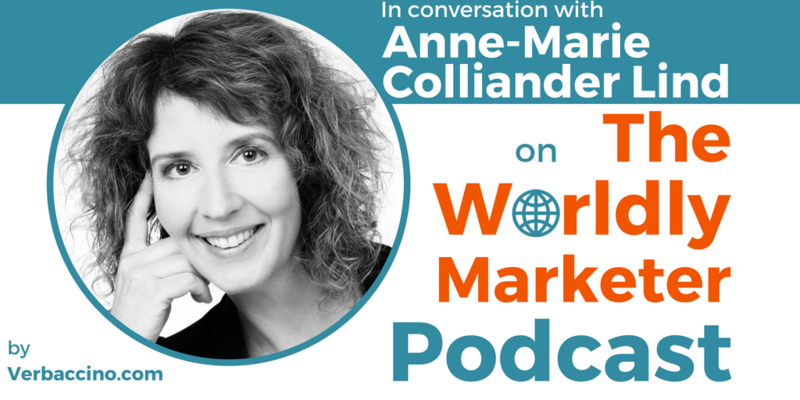 Anne-Marie Colliander Lind is a recognized force in the global language-industry landscape. She has spent the past 25 years helping multinational organizations solve their language issues. Anne-Marie has held executive positions at leading service, technology, and market research companies, and she has gained unique insights into all aspects of the translation and localization industry. As the CEO of her own consulting firm, Inkrea.se, Anne-Marie now specializes in assisting language industry clients in their growth and development strategies. She is a public speaker, a consultant, an advisor and a coach, and she has a passion for social media. In addition, Anne-Marie is a conference organizer for the Nordic Translation Industry Forum (NTIF). She is also the Marketing Director for LocWorld, a conference for global business know-how that takes place three times a year. Last but not least, Anne-Marie is engaged as a fundraiser for the non-profit organization Translators Without Borders.